Roger Guttridge is a direct descendant of North Dorset’s most notorious smuggler and proud of it. In his talk at Gold Hill Museum on Tuesday 07 November at 2.30p.m. he will tell how family legends about his ancestor’s exploits first sparked his interest and led to his first book, Dorset Smugglers, published in 1983. 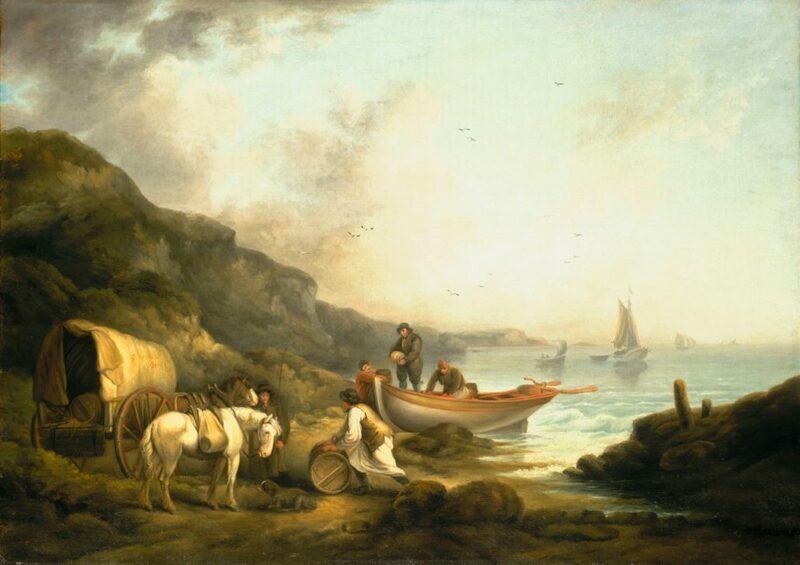 He will also reveal that smuggling was not the gentle, part-time occupation portrayed in the traditional romantic image but a major industry that affected the whole of Dorset and many other counties. It involved huge amounts of investment, vast profits and not a little violence. Roger’s talk is free to members of The Shaftesbury & District Historical Society while non-members may pay £3 at the door.